All About Sports Cards: The Topps Prime 9 Redemption Card For Week 4 is Derek Jeter! 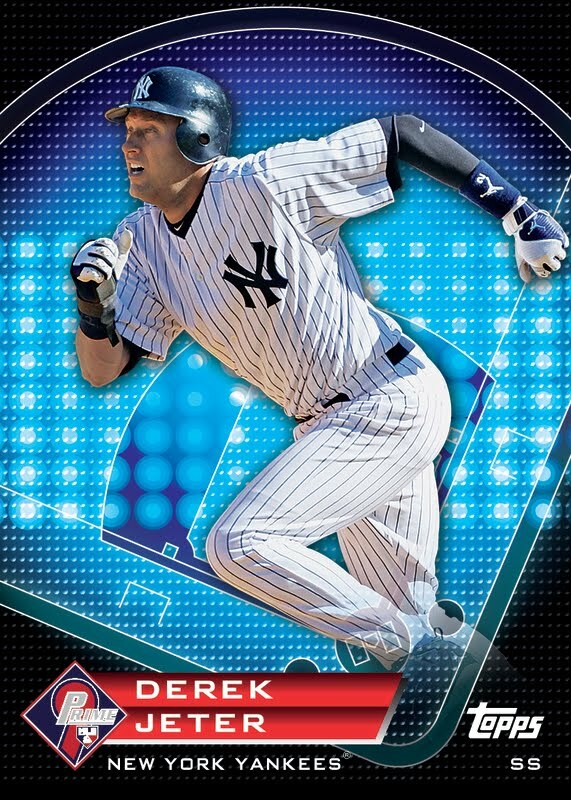 The Topps Prime 9 Redemption Card For Week 4 is Derek Jeter! A Derek Jeter Prime 9 limited edition Chrome Refractor card. Awesome! Jeter’s “Prime 9 Moments” include Batted over .500 all three high school seasons, Yankees team captain since 2003 and All-time hits leader among Major League shortstops. 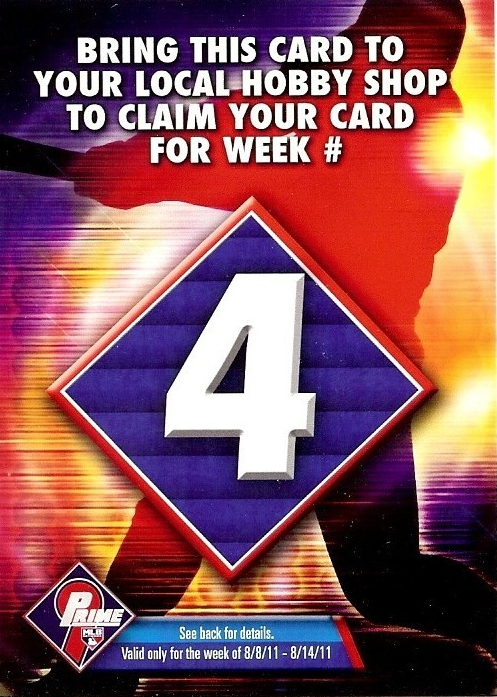 So get to your participating LCS and redeem those cards. And don’t forget to fill out the back of your redemption card to be entered into a sweepstakes. You could win a trip to the 2012 World Series. Check in next week to find out who is on the card for week 5.